This time Bunk has gone for the minimalistic gloopy teardrop look. He created this at the end of our morning walk with a little shake… It looks to me like a teardrop, like he wanted to say “Mum, please can we stay for a bit longer” while staring at other dogs still playing on the field. < Previous UK Winter Breaks – where would you go? A master of gloop art! I’ve just nominated your blog for the Sunshine Award! Buck gets the ‘eye boogers’ all of the time, too! Especially his first time out in the morning! He waits very patiently while I wipe them away! With his allergies, he is always getting his eyes or nose wiped, not to mention the foot long drool streamers!! lol Love your pup! 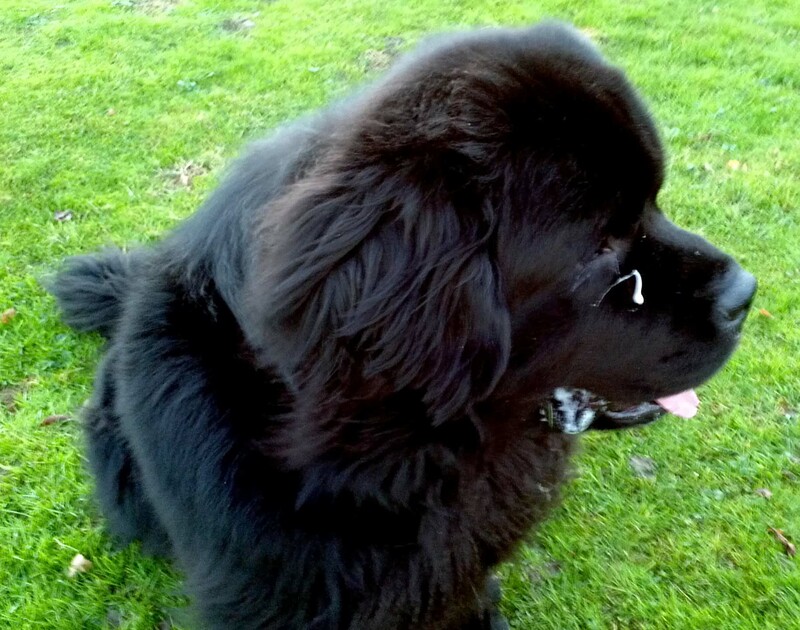 I always have slobber on my nose too, but yours look like whipping cream. very tasty, Bunk!